Harry Potter and the Dementors is a topic I have written about before here, to describe the feelings I still sometimes have about the effects of having dementia. The Power of Language and dementia, language and respect, and language in general and the rights of people with dementia to decide what is and what is not offensive, is as anyone here also knows, also a pet topic of mine, and I have written and spoken publicly about this many times. Alzheimer’s Australia currently have the most comprehensive dementia language guidelines globally, although with the support of Emeritus Professor Roly Sussex from the University of Queensland is co-authoring a Dementia Alliance International language guidelines, due to be released later this year. 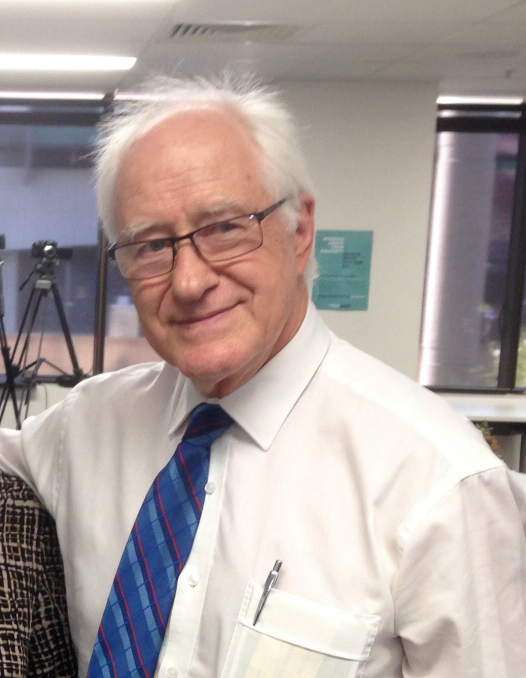 Last week, he featured language and dementia on Brisbane radio. He said of this old saying: Sticks and stones can break my bones, but names will never hurt me. Or will they? Professor Roly Sussex says they can and they do. The mantra “sticks and stones etc” is purely that, to harden your psyche to nasty offensive comments and not to be taken as a trueism. It is meant for children and not adults. Perhaps… I often use the term, as an analogy (not literally) to make a point, and believe Professor Sussex may have used it for the same reason.